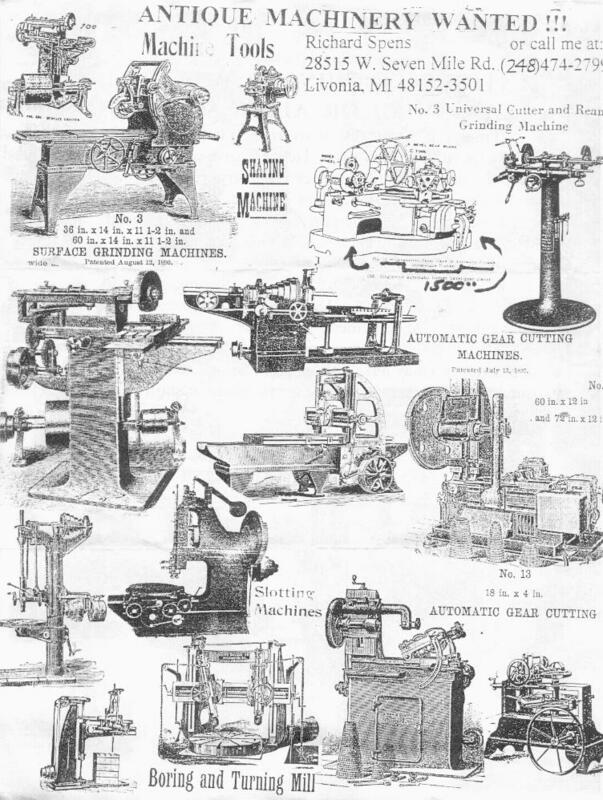 There are lots of Machines I'd like to save from the scrap man. 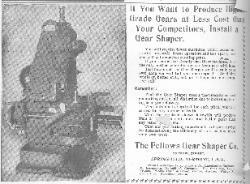 been built, are still built,or show how to build in the future, are gone forever. are still built, show how to build in the future are gone forever. 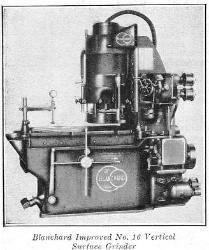 Hamilton, Ohio manufacturer of Steam Driven Pumps and Water Works Machinery; The Yale & Towne Mfg. 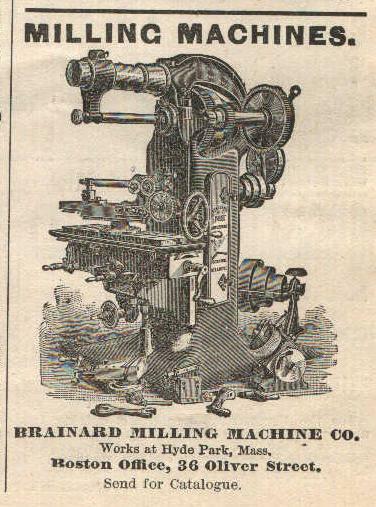 Co. of Stamford, Conn.
Pratt & Whitney Co. of Hartford Connecticut manufacturer of Precision Machinist Tools and Special Machinery; The Billings & Spencer Co.
Engine, Spinning Lathes and other Special Machinery; Pond Machine Tool Co.(Successors to David W. Pond) of Worcester, Mass. 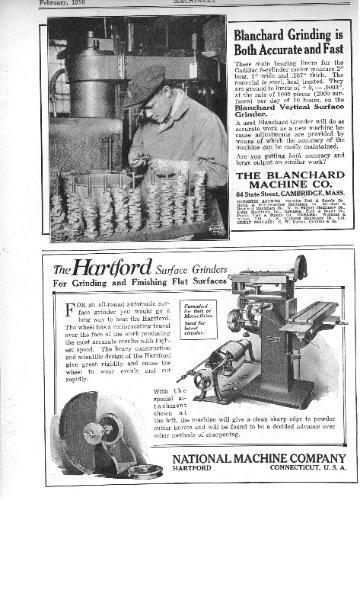 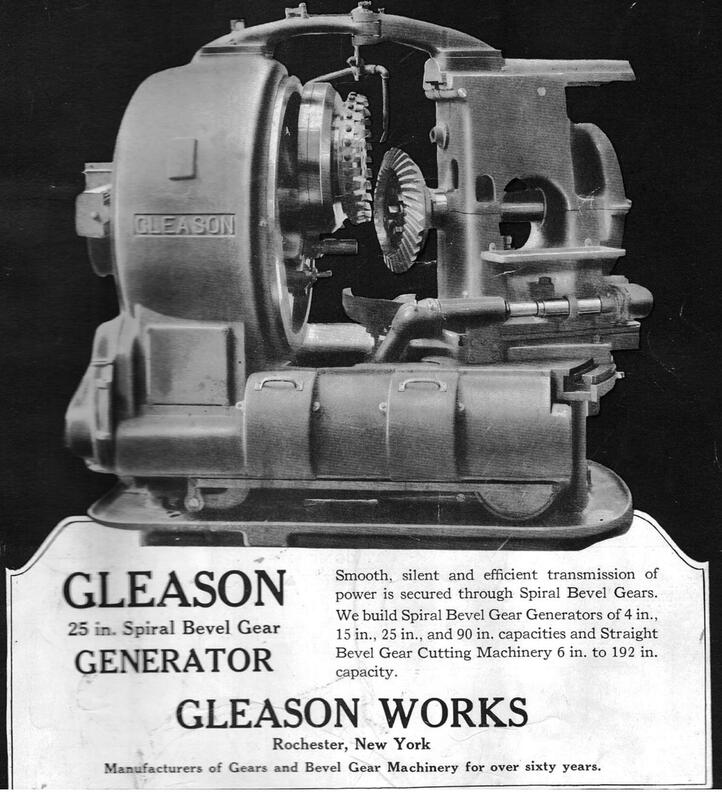 & Letchworth Proprietors of Buffalo Steel Foundry of Buffalo, N.Y. offering Steel Castings; Stiles & Parker Press Co. of Middletown, Conn.
Massillon, Ohio builders of Automatic Engines, Boiler . 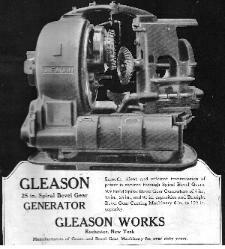 Massillon, Ohio builders of Automatic Engines, Boilers, ect. 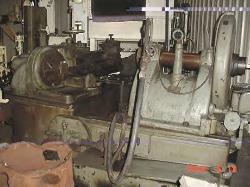 (Complete Power Plants Furnished); J.E. Lonergan & Co. of Philadelphia, PA.
Ind. 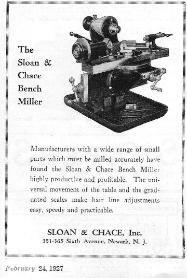 manufacturer of The Castle Steam Engine; The Muller Machine Tool Co. of Cincinnati, O. manufacturer of 17" Engine Lathes; H.
Stearns M'F'G. 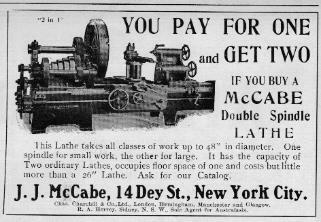 Company of Erie, Pa. manufacturer of Engines, Boilers, Saw Mills and General Machinery; John McLaren of Hoboken, N.J.
New York, NY manufacturer of Water-Tube Boilers; Bridgeport Boiler Works of Bridgeport, Conn. manufacturer of The Lowe Boiler; WM T.
Bate & Son of Conshohocken, Penn. 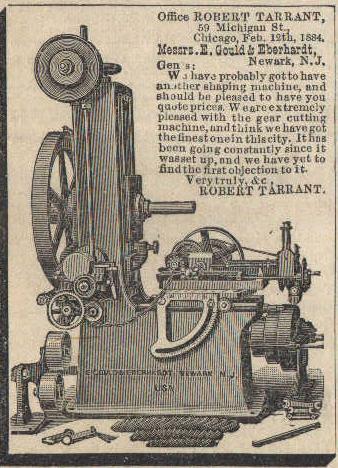 sole manufacturer of the Bate Steam Generator; The Wainwright M'F'G. 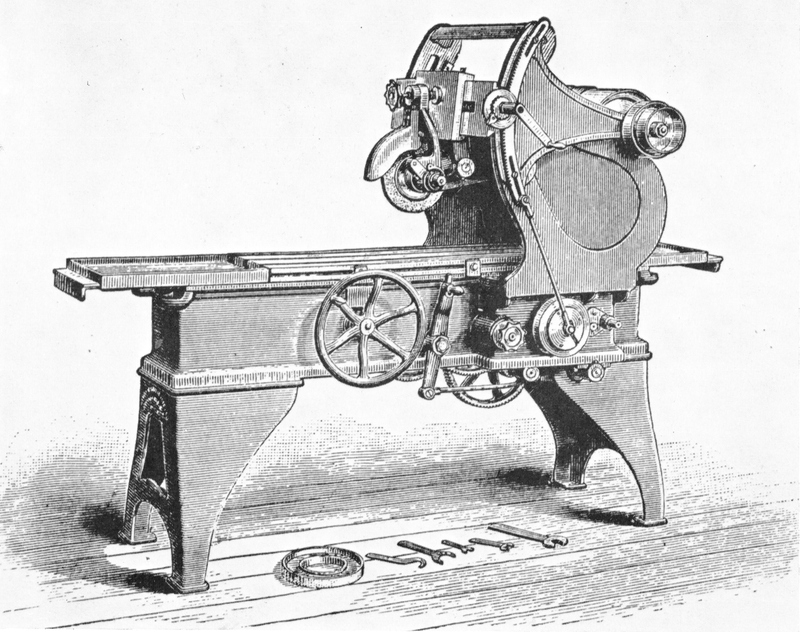 Company of Boston, Mass. 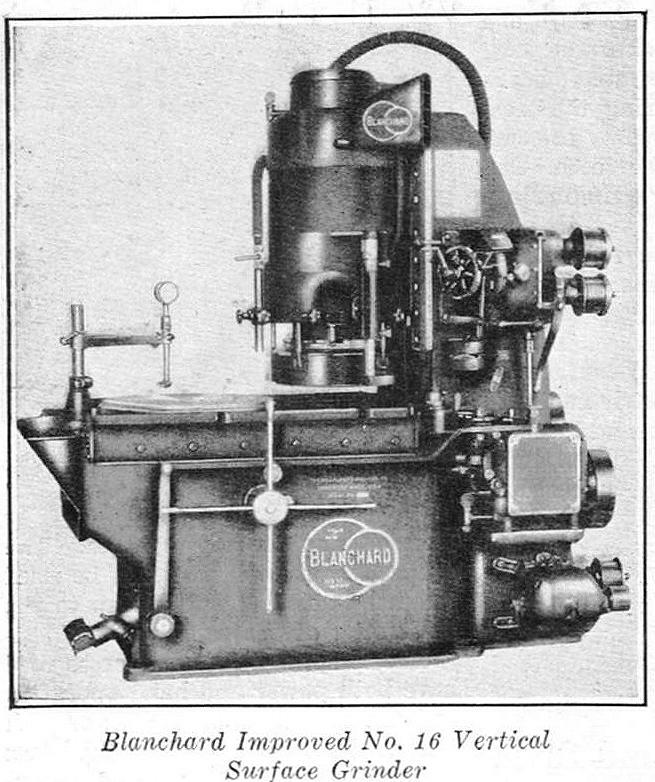 Mass. manufacturer of Set, Cap & Machine Screws, Studs, ect. 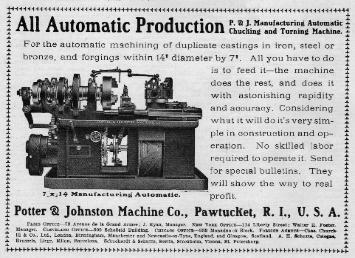 ; The Cushman Chuck Co. of Hartford, Conn. manufacturer of "Cushman"
Chucks; Coffin & Leighton of Syracuse, N.Y. manufacturer of Machinists' Scales; Sterling Emery Wheel Co. of West Sterling, Mass. 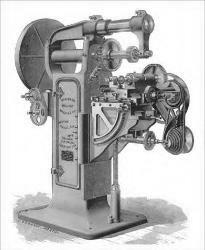 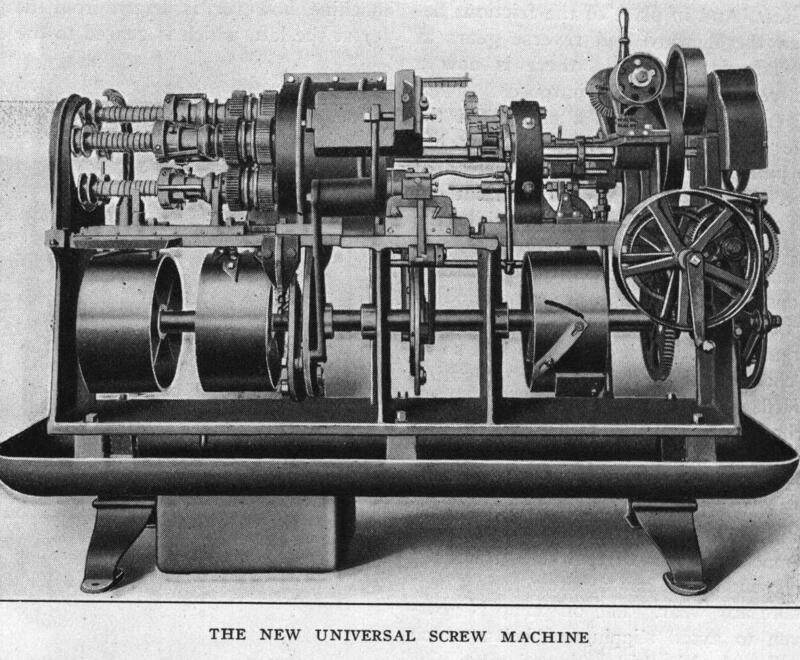 Machinery; L.W. 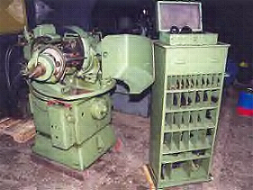 Pond Machine Co. of Worcestor, Mas. 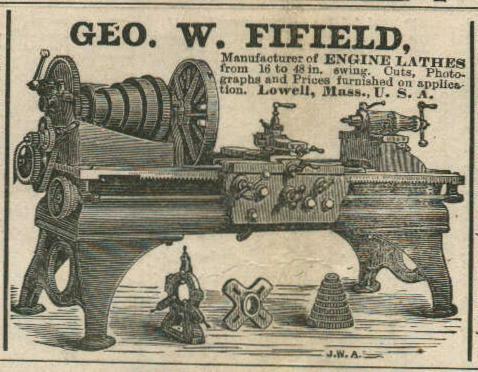 manufacturer of Iron Working Machinery; J. Wyke & Co. of E.Boston, Mass. 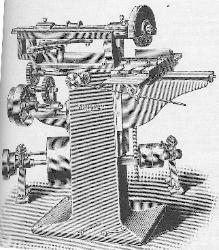 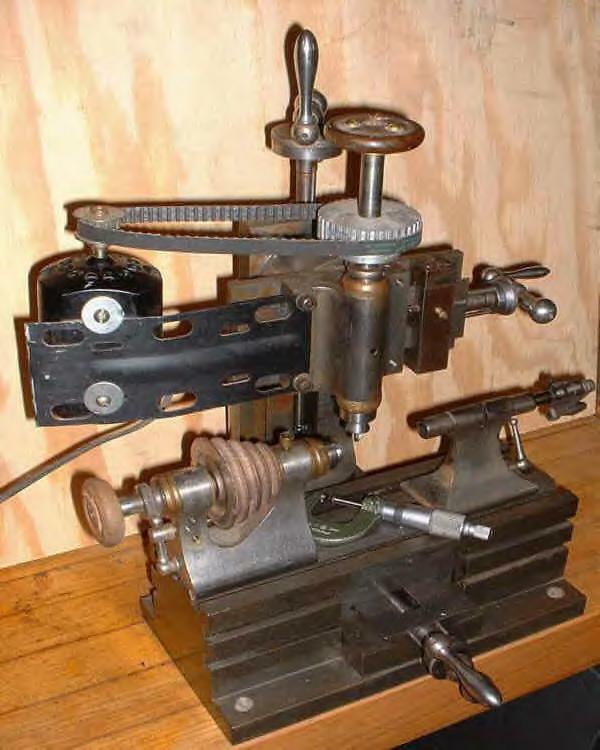 the Fisher Double Screw Leg Vise & the Eagle Anvil; Charles Murray of New York Engraver of Wood; S.W. 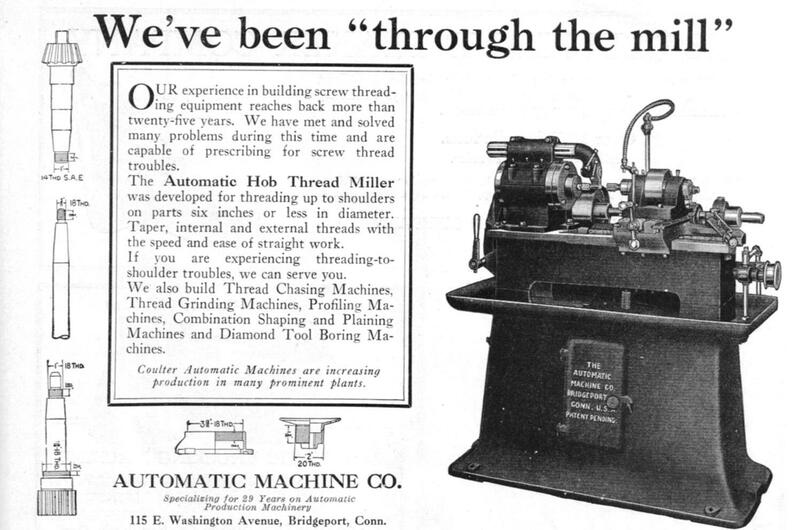 Goodyear of Waterbury, CT.
manufacturer of Machinery for Reducing & Pointing Wire; The Laidlaw & Dunn Co. of Cin., Ohio manufacturer of Pumping Machinery; Chas. 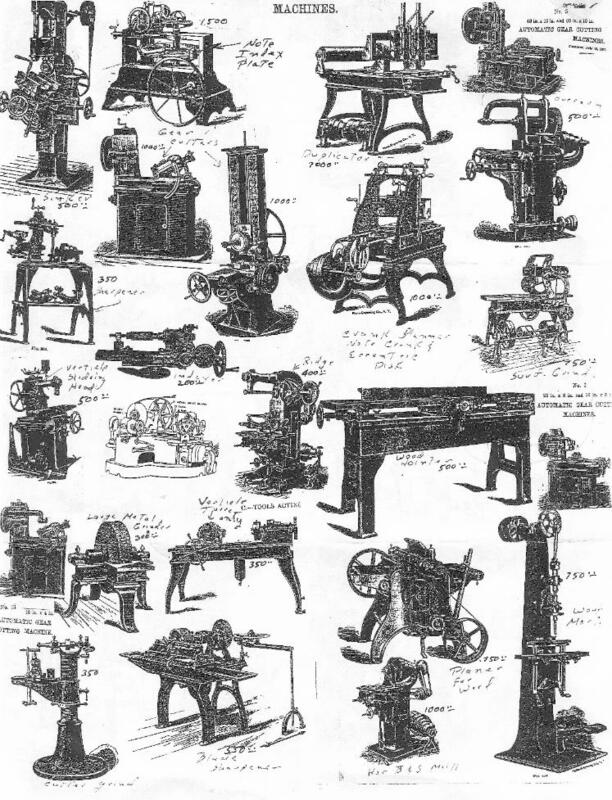 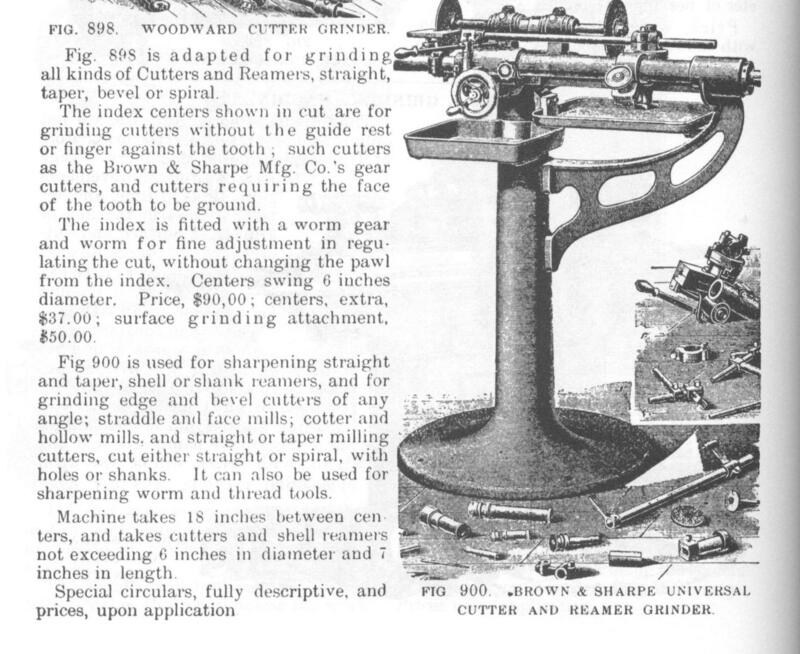 A. Strelinger & Co. of Detroit, Mich. manufacturer of Fine Tools; Powell Planer Co. of Worcester, Mass. manufacturer of Iron Planers; P.
Blaisdell & Co. of Worcester, Mass. 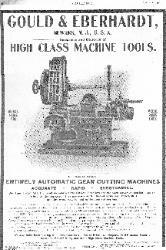 manufacturer of Machinists' Tools; Curtis & Curtis (Successors to Forbes & Curtis) of Bridgeport, Ct.
Holyoke, Mass. 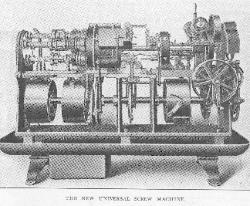 manufacturer of Water Works Engines & Steam Pumping Machinery; The Hendey Machine Co. of Torrington, Conn.
M'F'G. 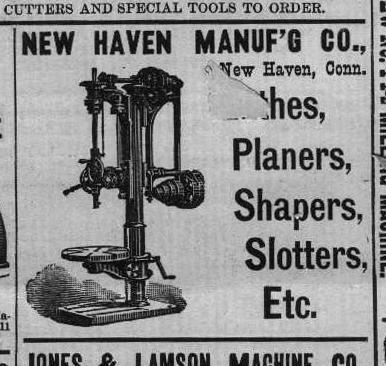 Co. of Buffalo, N.Y. manuf'r of Steam Pumps; Pulsometer Steam Pump Co. of N.Y. manuf'r of Steam Pumps; Hall Steam Pump Co.
Works of Hamilton, Ohio manuf'r of Machine Tools; Buckeye Engine Co. of Salem, Ohio manuf'r of engines; The Garvin Machine Co. of N.Y. 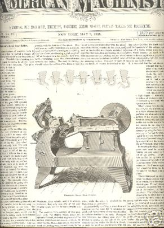 The Hilles & Jones Co. of Wilmington, Del. 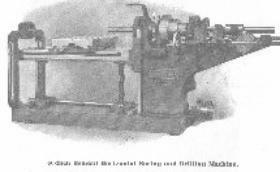 manuf'r of Machine Tools; Bement, Miles & Co. of Phil., Pa. manuf'r of Metal-Working Mach. 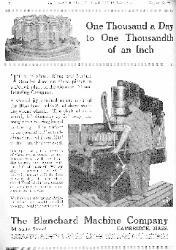 Reversing Engines, Centrifugal Pumps, Steam Pumps & Heavy Castings; The Norton & Jones Machine Tool Works of Plainville, Conn.
Delaware; R.D. 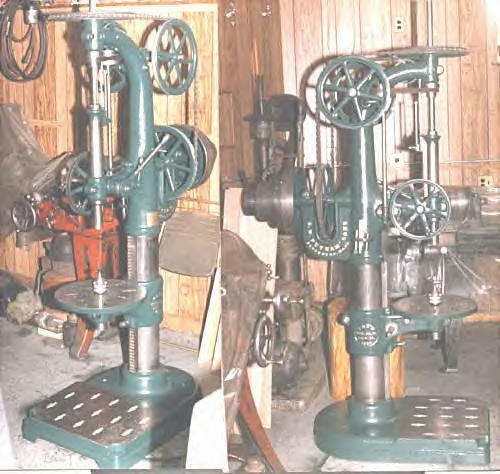 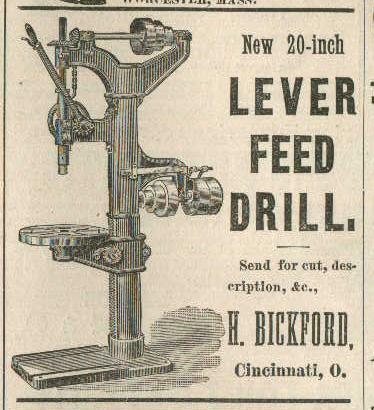 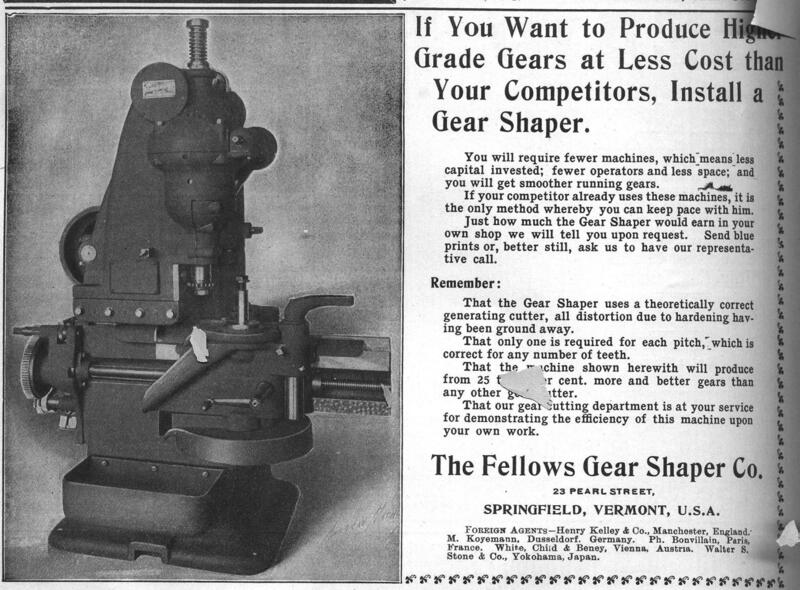 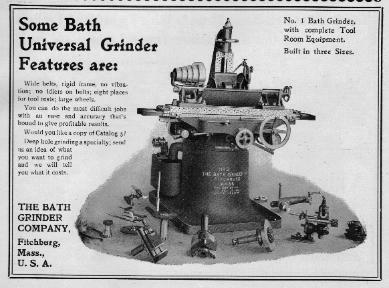 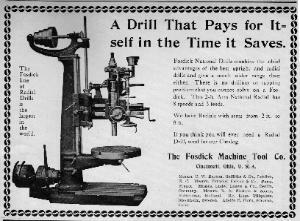 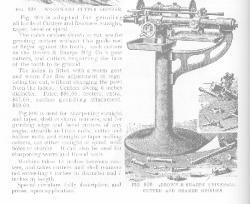 Nuttall & Co. of Allegheny, PA.; Giant Key-Seater Co. of East Saginaw, Mich.; Light Drill Presses of Hartford, Conn.; J.E. Detroit, Mich.; A.J. 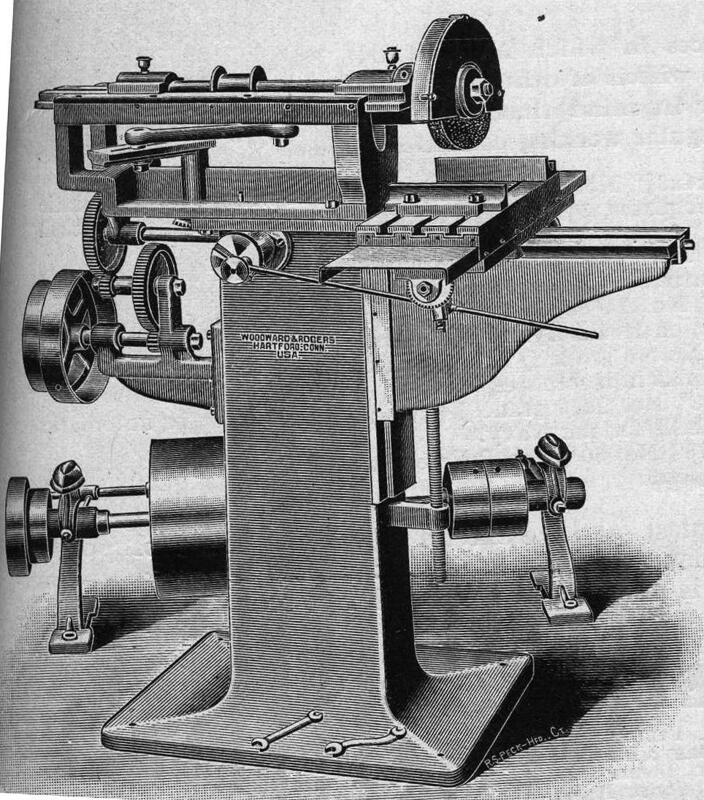 Wilkinson & Co. of Boston; William Jessop & Sons, L'd. 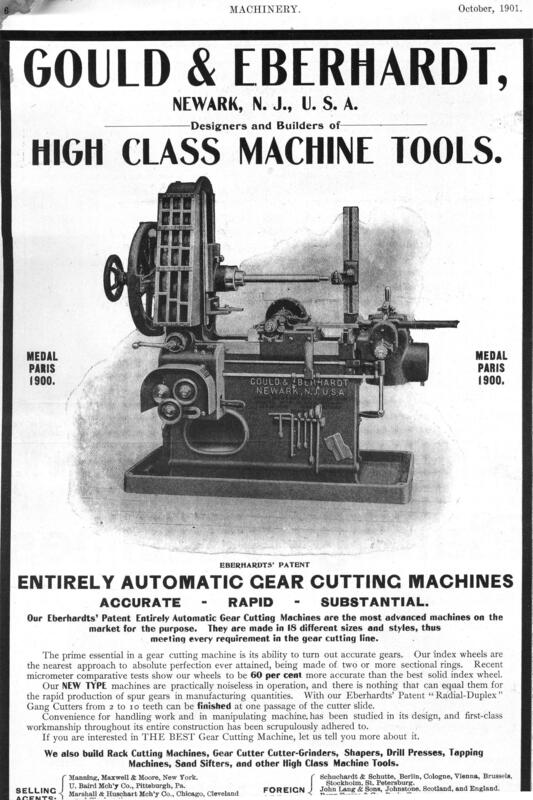 of Sheffield, England; Crescent Steel Co. of pittsburgh, Pa.; . 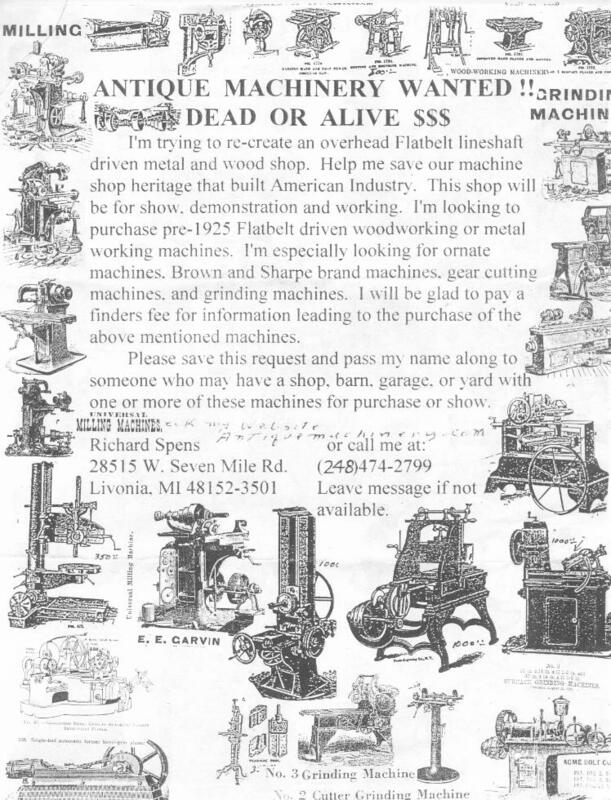 mail me a pic. 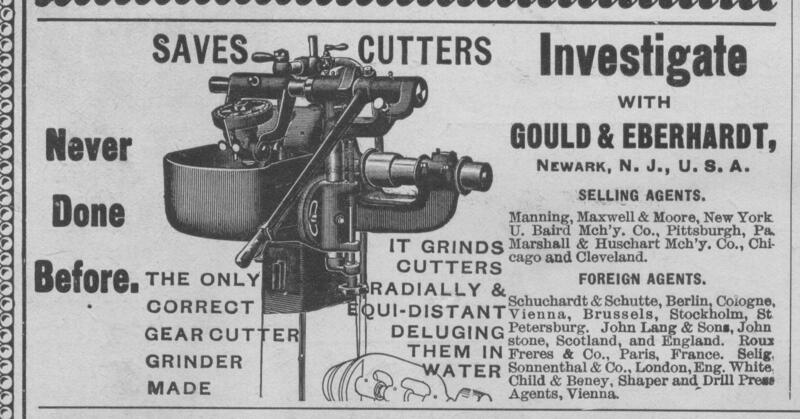 so I can post it. 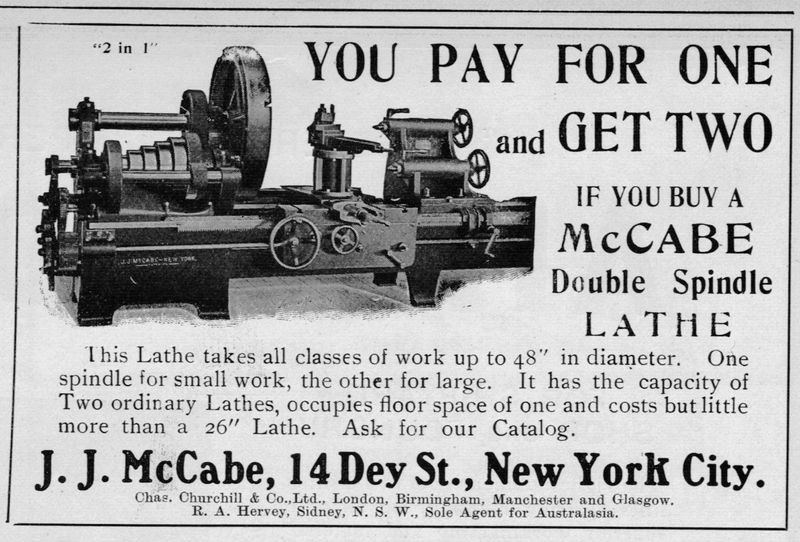 by 1900 all do in fact by 1900 all do. 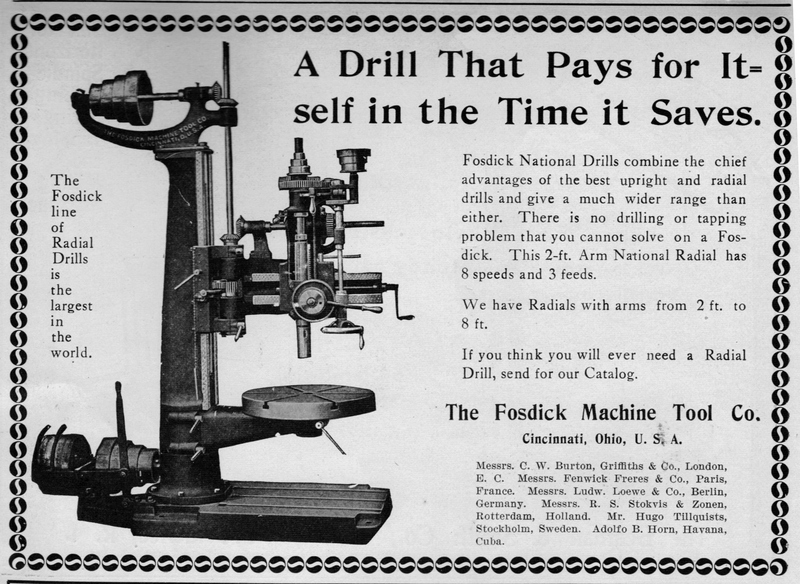 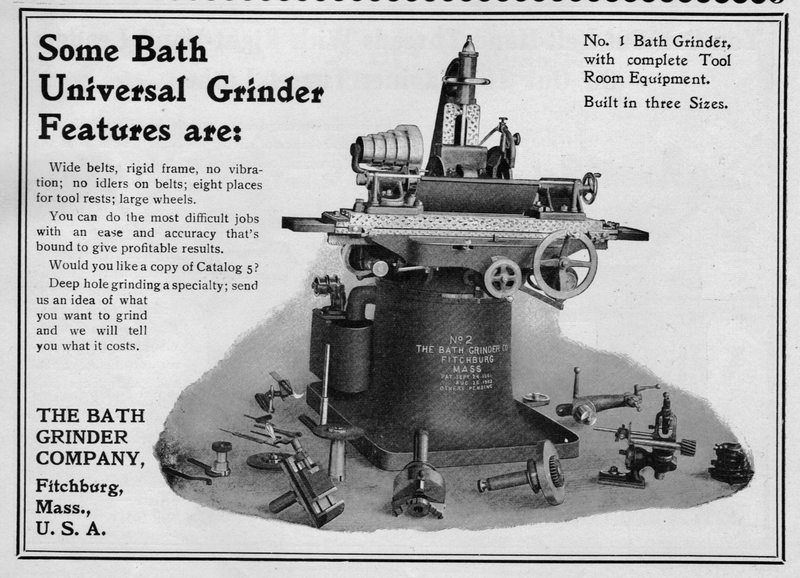 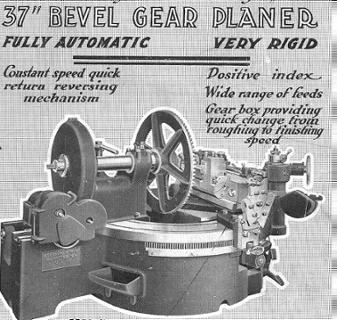 I have seen seen for the co.
ACME 1914 machine I have. 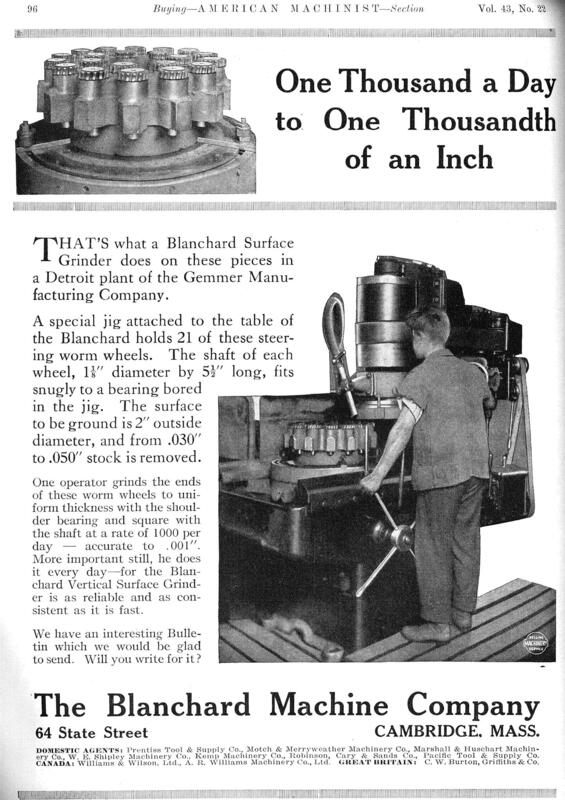 at the base by 1900 all do in fact by 1900 all do.